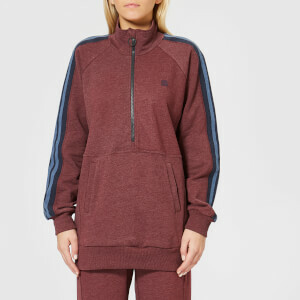 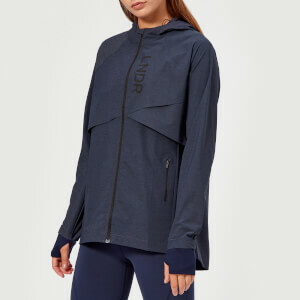 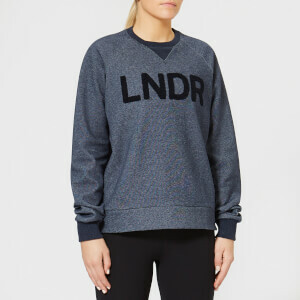 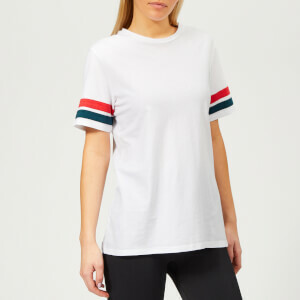 Founded in 2015, LNDR is the London-based activewear brand that blends functionality with clean aesthetics to create clothing fit for a modern active lifestyle. 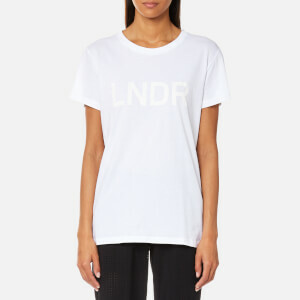 LNDR is led by fashion industry veterans Joanna Turner, Sarah Donnelly and Donna Harris, each ensuring collections embody the necessary functionality with effortless style. 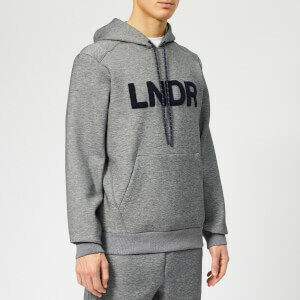 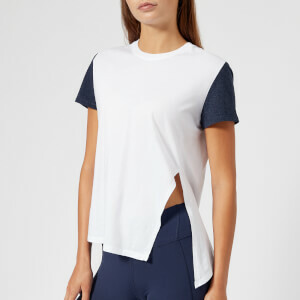 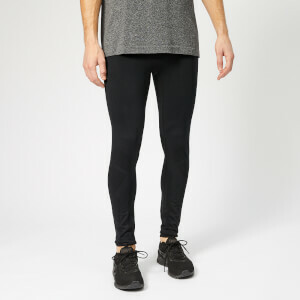 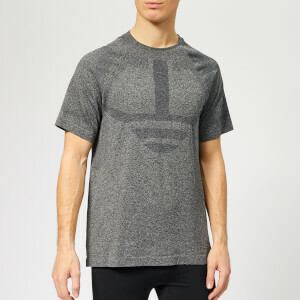 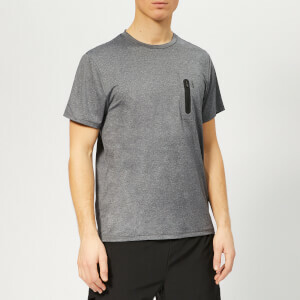 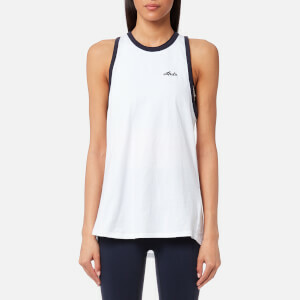 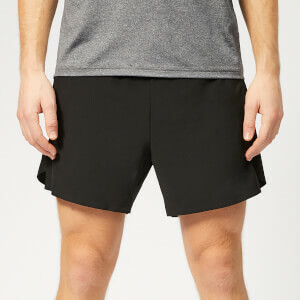 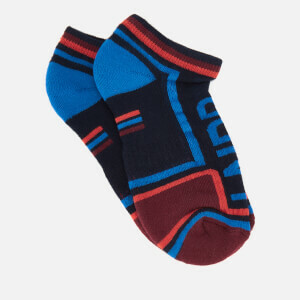 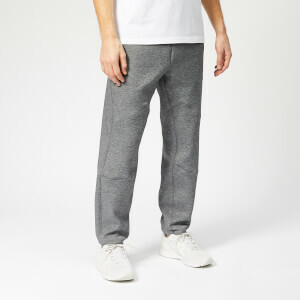 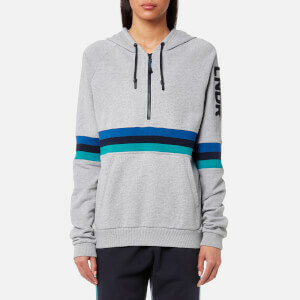 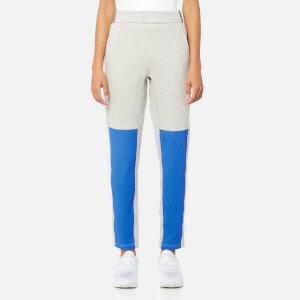 Each piece of LNDR clothing is designed to have the best of technical performance-wear (temperature regulating technology, antibacterial and waterproof fabrics are just some of the key features that appear throughout the collections), while the use of clean lines and minimalist styles means it looks just as good on the street as it does in the gym. 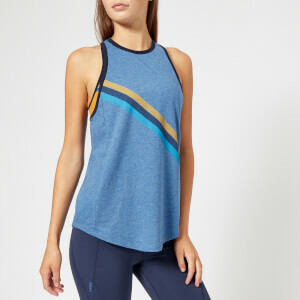 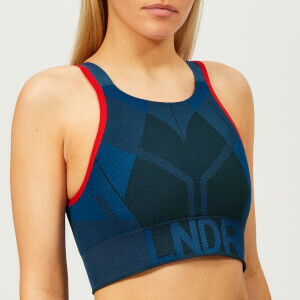 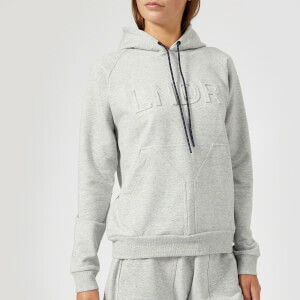 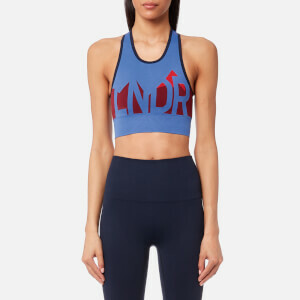 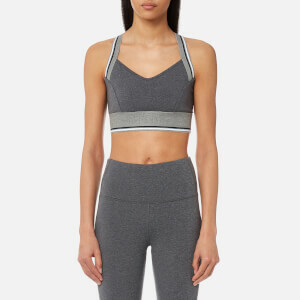 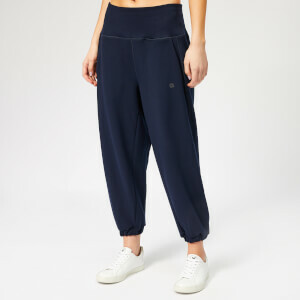 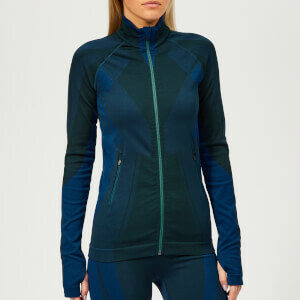 Shop LNDR sports bras, leggings and more on Coggles with free UK and international delivery available.